Robyn Cleveland is the co-owner and head distiller of Norden Aquavit. 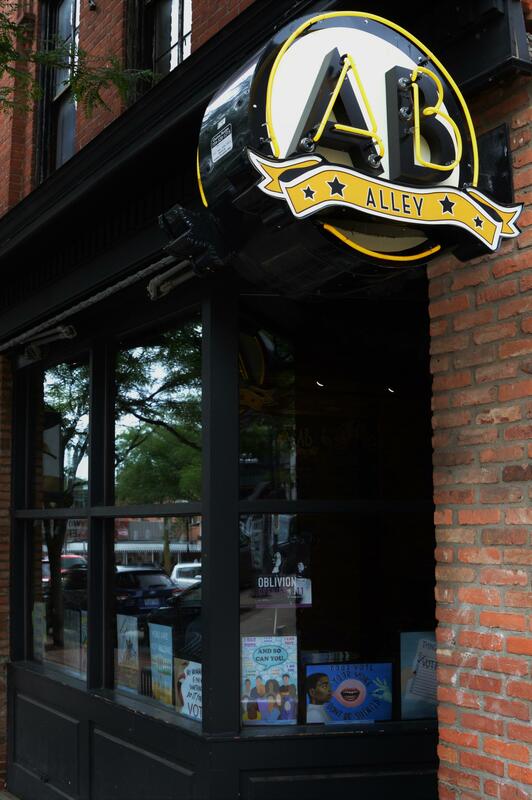 The Alley Bar in Ann Arbor features the Norden Aquavit gimlet. Other bars and restaurants are using the spirit in their own cocktails. “Aquavit is actually a really classic spirit category from Scandanavia,” explained Robyn Cleveland. He’s co-owner and head distiller of Norden Aquavit. The first mention of aquavit dates back to the 1500s. 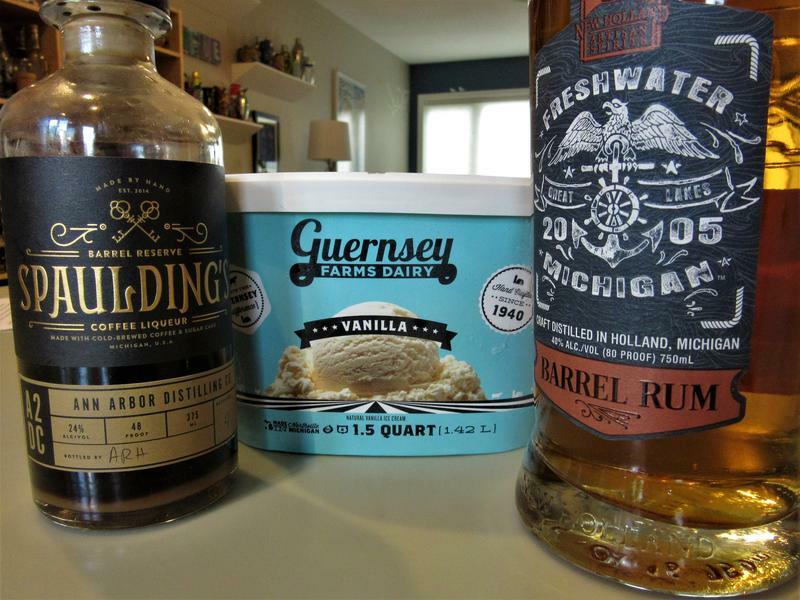 “Aquavit is very similar to gin in that it’s made in the same way,” Cleveland said. Norden Aquavit starts with an organic neutral corn base and then it’s infused with botanicals such as caraway, citrus, coriander, juniper, dill, and others. The caraway is definitely dominant in this aquavit. In others, dill might challenge the caraway for dominance. As a way to introduce aquavit to folks who have yet to taste it, Coxen and Cleveland will be teaching a class about it this fall. In Scandanavia, aquavit is considered a sipping spirit. 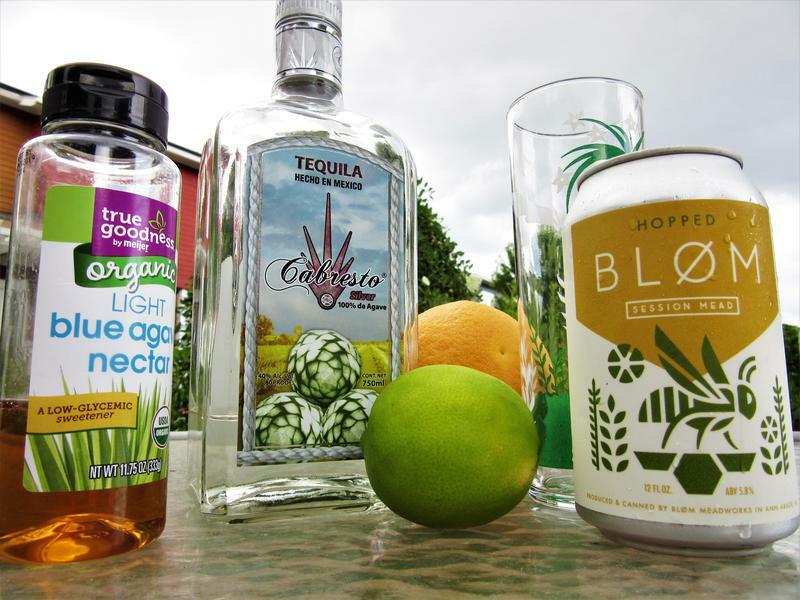 But, the U.S. craft cocktail scene is taking advantage of the craft distillers’ product and finding ways to introduce the spirit in familiar ways to the drinking public. Ingredients for the Norden Aquavit gimlet. Tammy Coxen noted there are no classic cocktails which include aquavit and asked Cleveland what he had in mind for Cheers! 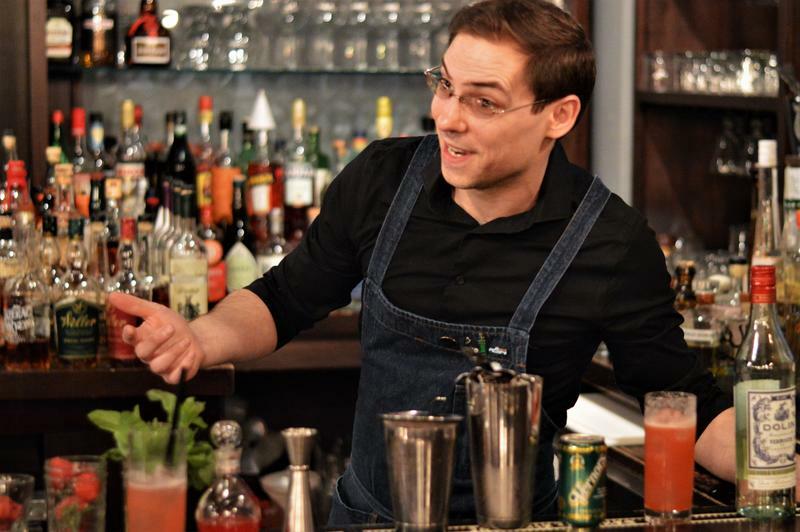 “We took a riff on a classic gin gimlet, but just took the gin out and replaced with with aquavit and added a little mint,” Cleveland said. The mint is to accentuate the caraway notes. The recipe calls for one mint leaf to be included with the other ingredients in a cocktail shaker with ice. Mint in the shaker? Really? “We’ve talked before about how mint can get bitter if you muddle it too much, so rather than muddling here, you’re just going to get a hint of mint from being beaten up by the ice,” Coxen said. Put all ingredients in a shaker with ice. Shake. 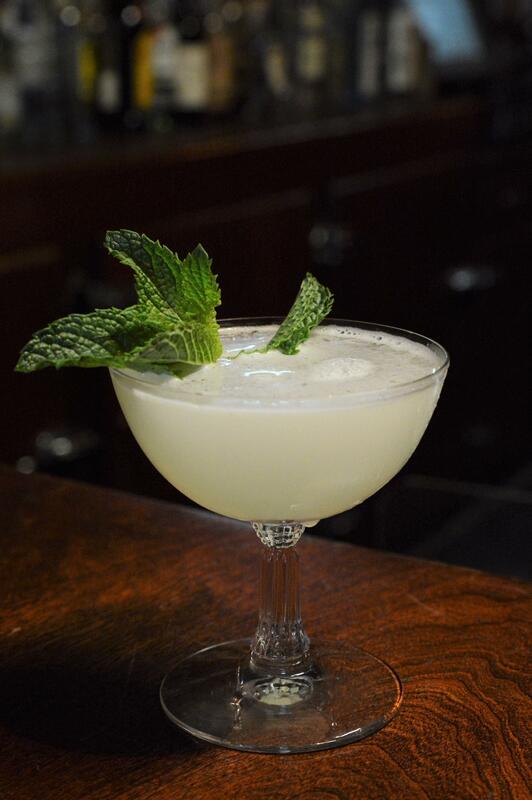 Strain into a chilled glass and garnish with a sprig of mint.